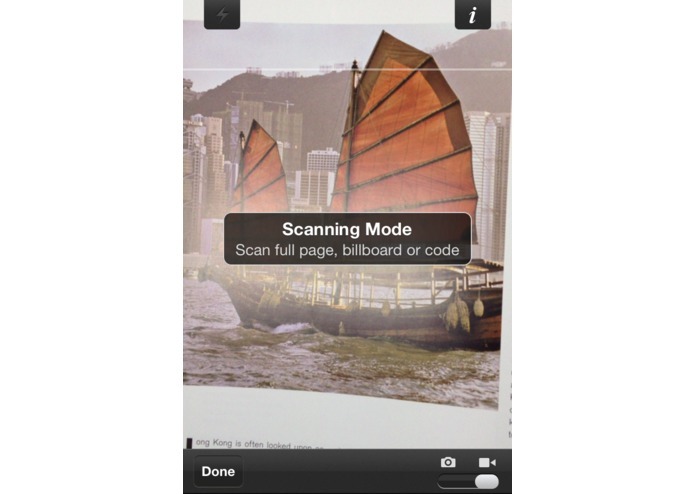 Clip printed articles in best quality to Evernote! Get and remember printed articles in the best quality possible. 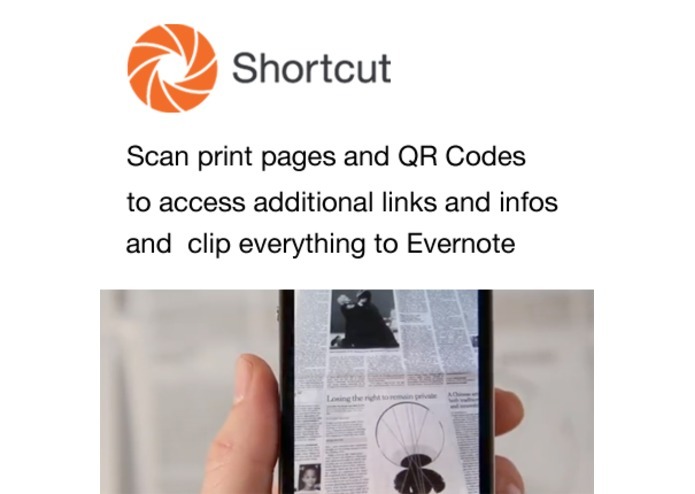 Use the iPhone app Shortcut to scan entire print pages in order to get to relevant digital extras such as the original digital version (PDF) of the scanned page and additional links. 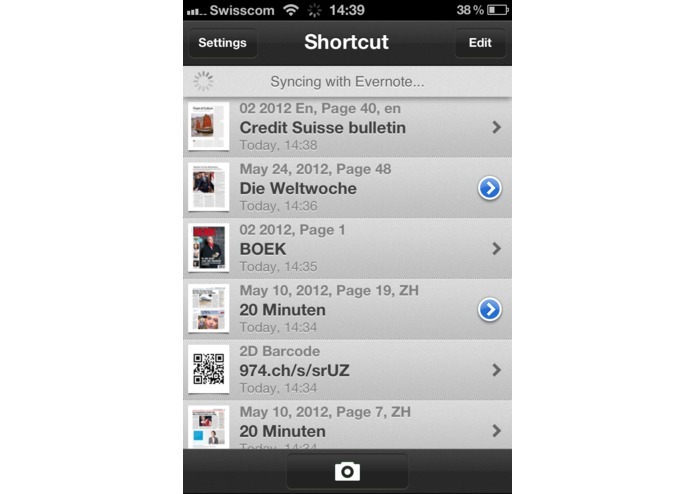 Everything is automatically synced with your Evernote account. The same works with QR Codes. Never again loose printed articles or QR results, and create and organize your digital archive of high quality PDF pages. How does it work? 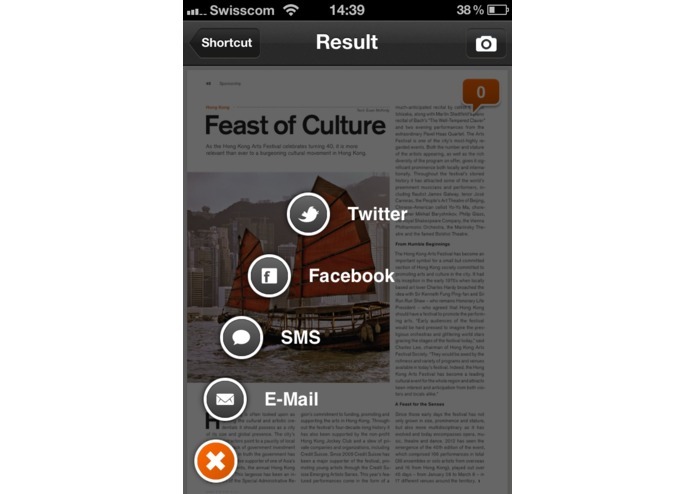 Shortcut automatically recognizes the visual information from captured with your camera and links you to the corresponding content online. 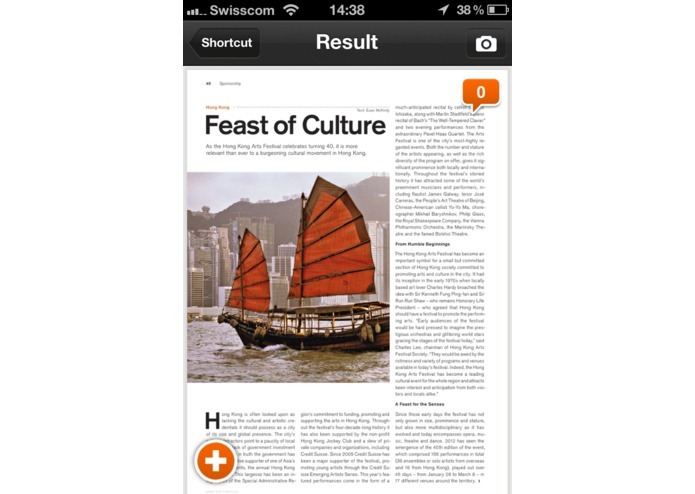 With Shortcut you can also enjoy other digital extras for your print media such as sharing via email or social media. Quick links to every written URL on a page and discuss content in real-time with other readers.